Outstanding quality of materials and work. This was noted, not only by us, but by the various inspectors at each stage of construction. I would have no hesitation in recommending Patio Enclosures Inc for projects such as this. Thank you so much Terry for your review and your endorsement. 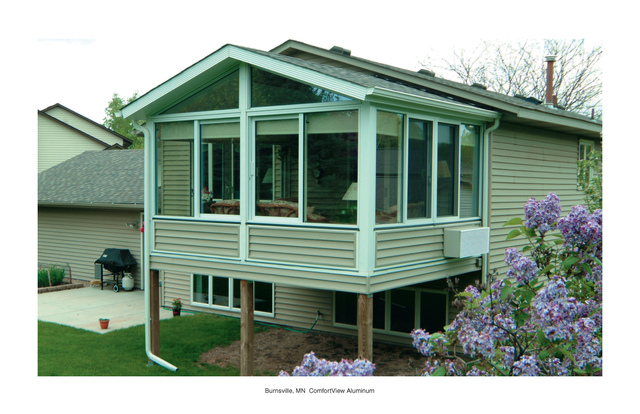 Patio Enclosures removed an old existing sunroom and replaced it with a new room with an insulated roof. We are very happy with the work. Everything was completed as promised with no surprises. Excellent communication throughout the entire process. 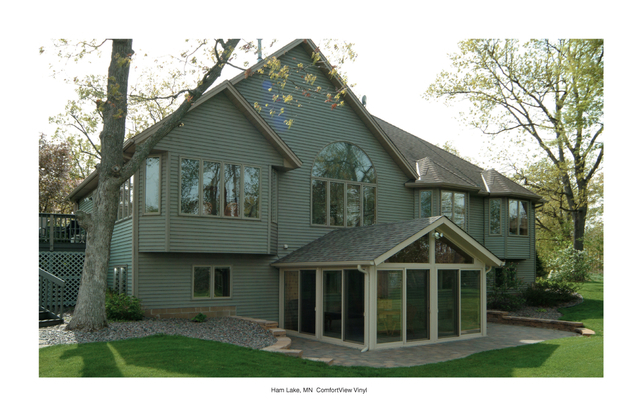 Thank You Brent for Choosing Complete Home Construction to Remove your tired, old, leaky Solarium and replace it with a Beautiful Fully Insulated Roof Great Sunroom Addition. 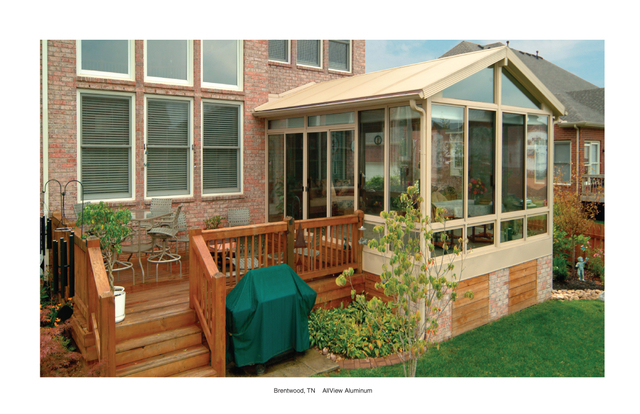 Patio Enclosures has been building and creating beautiful living spaces since 1966. We have had the opportunity to transform your dreams into reality by designing rooms where you can relax and your children can safely play. We have enjoyed being a part of homeowners’ lives and strive to continue to provide our customers with the best technology on the market. 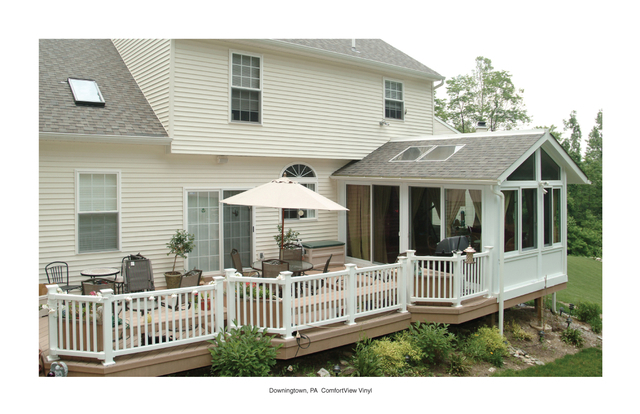 This dedication and care has made Patio Enclosures the largest manufacturer and installer of Sunrooms, Solariums and Conservatories in the industry. As an employee owned company, we take great pride in every new room or addition we produce. Our products are distributed to our branches, franchises and dealers to provide you quick service at a competitive price. 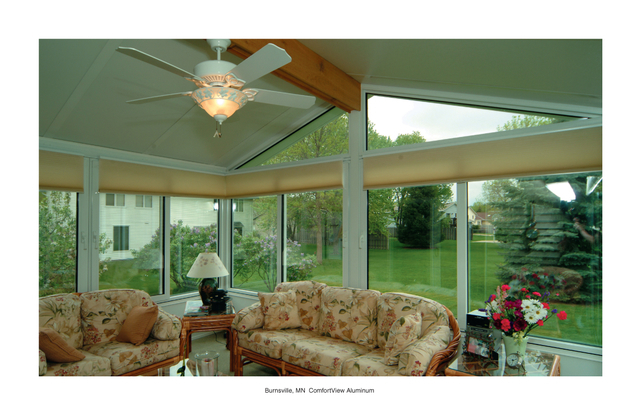 We offer an array of sunroom accessories, Replacement Vinyl Windows, Retractable Awnings, Window Awnings, Blinds and Shade and Solar Shades. 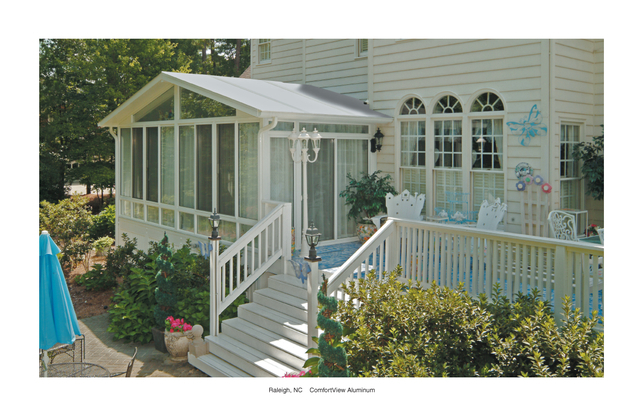 All of our Patio Enclosures sunrooms, solariums, and conservatories are designed and custom-manufactured in our factory. As a NARI certified remodeler, we work to make sure every product you receive from Patio Enclosures is the best quality and fit for your home. 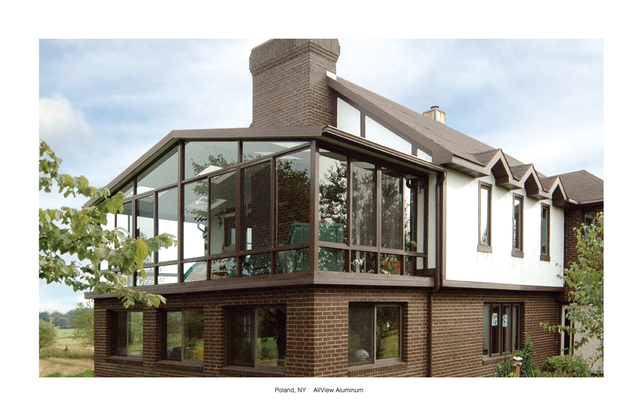 If your design requires special attention, one of our engineers will work closely with you to create and design a sunroom, solarium, or conservatory that works with your home, lifestyle and budget. We are an Authorized dealer for Patio Enclosures Inc.